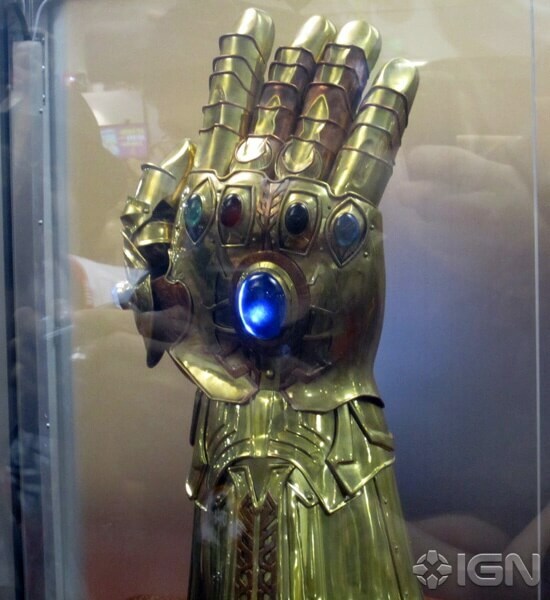 The Infinity Gauntlet will be in the Thor movie? This is sort of crazy awesome. 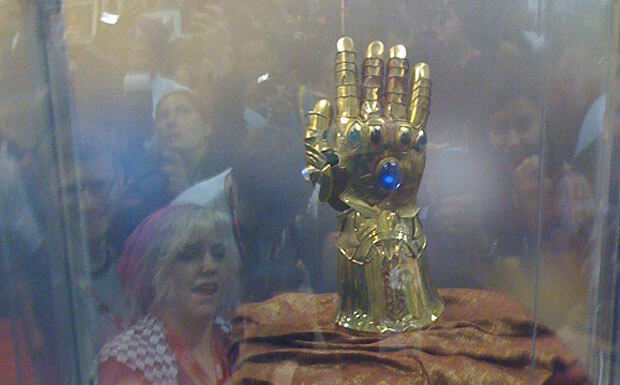 IGN reports that the Infinity Gauntlet will appear in the Thor movie, although the extent of it’s use or purpose still remain unknown. The pic be crappy but the news is awesome. So – I know i’m not a girl and i’m supposed to hate ryan reynolds but.. I’m soo looking forward to Green Lantern. I randomly browse blogs on the internet, and I discover your article to be very informational. I’ve already bookmark it on my browser, in order that I can view your weblog put up once more later. Additionally, I’m wondering whether your weblog is open for hyperlink exchange, as I actually need to exchange hyperlinks with you. I don’t normally do that, but I hope that we are able to have a mutual link exchange. Let me know and have an awesome day! Please let me know if you’re looking for a writer for your blog. You have some really good articles and I believe I would be a good asset. If you ever want to take some of the load off, I’d love to write some content for your blog in exchange for a link back to mine. Please send me an e-mail if interested. Thank you! that doest look good at all. the jewels need to be bigger and need ot be JEWELS!!! looks like a 5th grade science project. why is the mind gem so much larger than the rest of them and why does it look like the colors of the gems dont coincide with the comics? Are they not going to follow the soul, power, time, reality, space, mind structure?